Zoe is the founder of Blooming Bamboo. Zoe has been practicing yoga for almost 2 decades and teaching for 7 years. She loves the healing and transformative power of yoga and finds it a joy and an honour to bring yoga into the lives of others. Zoe believes that variety is the spice of life and believes we should have a balance of BOTH yin and yang in our lives. Dynamic yoga will get you sweating and yin yoga is still and quiet where the poses are usually held for between 1 & 7 minutes. She teaches most styles of yoga as well as our pregnancy, postnatal and yin yoga. She loves working with pregnant couples through the incredible Hypobirthing courses. 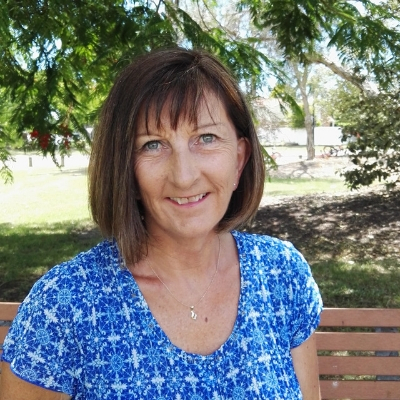 Eileen has been teaching gentle mindful vinyasa flow classes in Australia for many years. She has recently returned to the North East and we are delighted to have her on our team. She will be leading a traditional Hatha based gentle Vinyasa flow yoga. Vinyasa meaning a gradual progression or step-by-step approach connecting one posture to an other, uniting the breath and movement in the steps for a smooth flow to create strength and balance in the mind and body helping us to feel calm and revitalised. Her classes end with a gorgeous guided relaxation/meditation. Elaine has been practicing yoga for nearly 20 years, initially hoping it would help to “cure” the back pain she was experiencing. Not only did yoga strengthen her back but she was amazed at both the physical and mental wellbeing it also brought to her life. Keen to experience different yoga styles, Elaine has practised Iyengar, Bikram, Vinyasa Flow and Ashtanga. She attended her first hot yoga class in Las Vegas in 2009 and was hooked immediately, seeking out hot yoga studios ever since, especially when travelling for both business and leisure in the UK, Europe and US. She has worked in the clothing and music industries for the past 20 years, in both design and marketing roles. Although she loved her job, the corporate world and the expectations that come with it were challenging and yoga became her sanctuary and life saver. 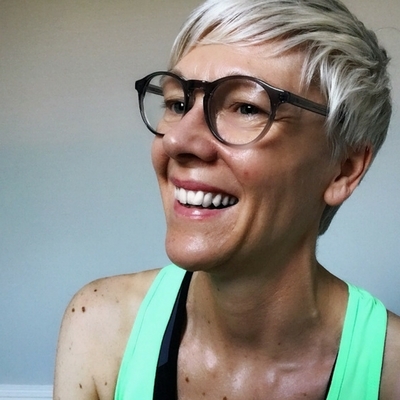 Elaine made a decision to change her focus and path, embarking on a daily yoga practice in 2017 and completed her 200 hour Yoga Teacher training in early 2018 at Hotpod Yoga in London, specialising in Vinyasa Flow. She hopes to bring her passion and love of yoga to every class she teaches. Hayley fell in love with Kundalini Yoga at the beginning of 2014. She decided to teach Kundalini Yoga because it offers a tangible path in the real world to self awareness and transformation. Hayley is currently in the process of furthering her knowledge in order to reach out and offer Kundalini Yoga to children & teens, the older and/or less mobile generation and to help those who may be dealing with death & trauma. She is also deepening her knowledge around nutrition, primarily Ayurveda, which is one of the world’s oldest holistic healing systems. Hayley thrives on sharing this knowledge and guiding others on their personal path. Jessica started practicing yoga in 2015 and soon found and fell in love with Ashtanga yoga. 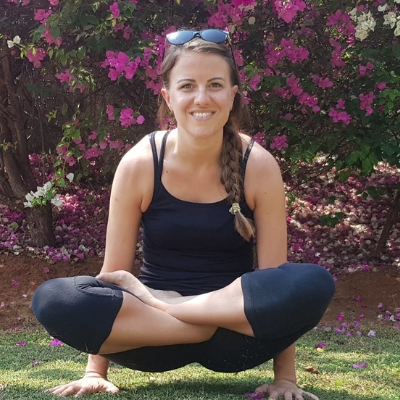 Ashtanga soon became her primary practice which lead her to completing her 200hr yoga teacher training at Himalaya Yoga Valley Centre Goa in February 2019, specialising in Ashtanga inspired yoga with Iyengar inspired modifications and adjustments. Jessica hopes to use her classes to inspire others to discover yoga and the benefits it can bring to their life. Leigh qualified as an ‘Exercise to Music Teacher’ in 1994 and previously practiced Tai Chi and Qi Gung and loved their gentle flowing movements. She has practiced yoga for a number of years and found Dru yoga when she was sent to a treatment centre in Scotland for her neck and shoulders. She then decided to train as a Dru Yoga teacher to share its benefits with others. Dru is a graceful and potent form of yoga, based on soft flowing movements, controlled directed breathing and visualisation. With its foundations firmly set in ancient yogic traditions, it works on body mind and spirit – improving strength and flexibility, creating core stability, building a heightened feeling of positivity and rejuvenating your whole being. Designed to be practiced by people of all abilities, all fitness levels and all age groups, it is a style of yoga that can be quickly dipped into or learnt in more depth over a lifetime. 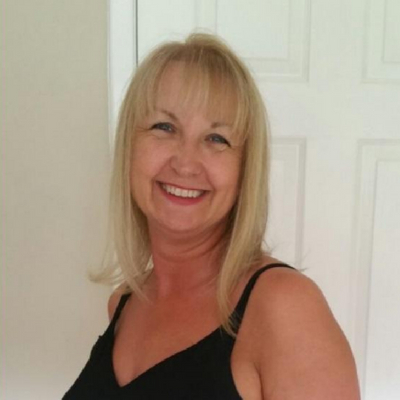 Margaretta trained as a yoga teacher with the British School of Yoga and is an experienced tutor of yoga, holistic therapy and stress management with over twenty years experience. She specialises in teaching an easy, gentle yoga flow. Suitable for anyone especially older and less able people. Her sessions end with a gorgeous relaxation or meditation, leaving you feeling ready to face the day ahead. Tina started her journey with kundalini yoga about 3 years ago having never heard of it before. From the first class she attended she knew this was a yoga for her hence her decision to go into teaching. She is mid-way through her Yoga Teacher Training and is due to complete later this year. She’s fully insured to teach whilst undertaking training. 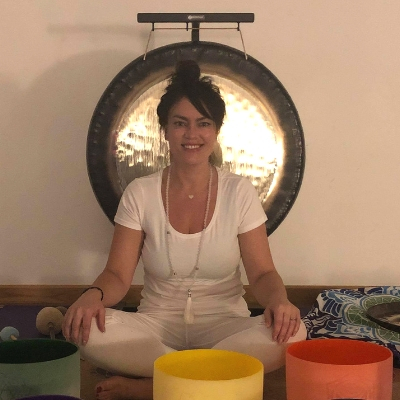 Tina leads a very busy life with a full time job and a young family, therefore kundalini yoga helps bring some balance into her life and enables a recharge of the batteries to be able to deal with life’s everyday challenges. 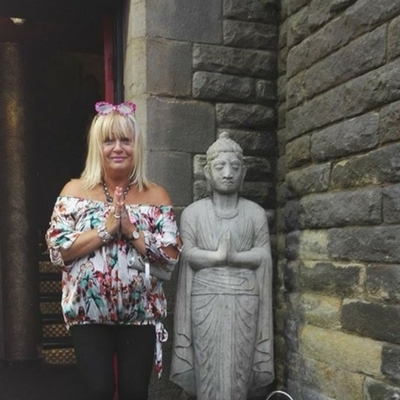 Tina practices kundalini yoga with meditation every day to improve her own physical and mental well being, meaning she is continuously learning to improve herself and able to pass this on through her teaching. 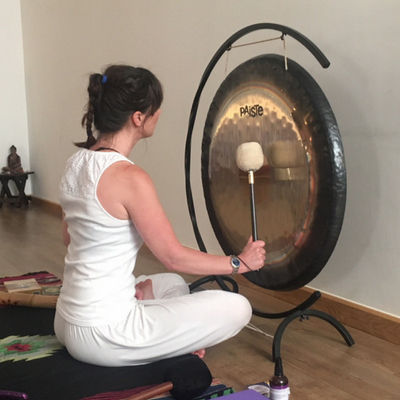 By July Tina will also be qualified to play the gong too, enabling this sacred sound to be brought into her classes for relaxation. We're looking for brilliant wellbeing teachers to join our team. If you would like to bring your class to Blooming Bamboo, drop us an email and let us know.